Welcome to Steve’s Auto Care, Your home for Auto Repair in Warsaw, IN. Steve’s Auto Care is a family owned, local, Auto Repair facility located right here in Warsaw, IN. Steve’s Auto Care provides Auto Repair service for cars and light trucks, both foreign and domestic. Steve’s Auto Care is also your local Big 3 Tire dealer offering a wide variety of passenger car tires as well as tires for light trucks. Locally owned and operated, You can always trust Steve’s Auto Care for professional Auto Repair services and maintenance. We hope to see you today for all your Auto Repair needs. Steve’s Auto Care provides Auto Repair service for cars and light trucks, both foreign and domestic right here in Warsaw, IN. Steve’s Auto Care is also your local Big 3 Tire dealer offering a wide variety of passenger car tires as well as tires for light trucks. Locally owned and operated, You can always trust Steve’s Auto Care for professional Auto Repair services and maintenance. We hope to see you today for all your Auto Repair needs. 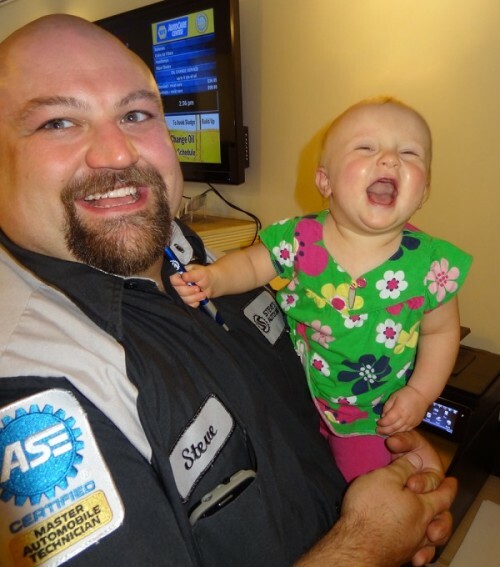 Steve enjoys arm wrestling, weight lifting and spending time with his family. Favorite food: meat. 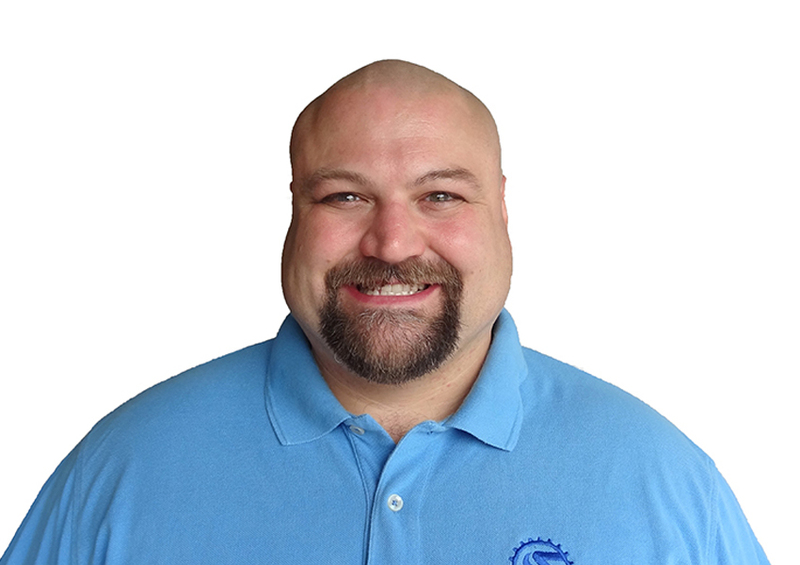 He grew up working on cars and has been professionally in automotive repair for over 15 years. I was born and raised in Warsaw, Indiana and am a current resident of Winona Lake. My husband, John, and I have been married for 3 years and we have a daughter, Amelia, who will be two years old in October. I am a member of Bethel Baptist Church in Pierceton, Indiana. I also enjoy serving my community through being a volunteer firefighter with the Winona Lake Fire Department. In my free time I enjoy spending time with my family and during the summer enjoy our time on the lake. I am currently working on getting my ASE™ certification in Service Consulting to better serve our wonderful customers at Steve’s Auto Care.